Set your table with the newest casual designs. Solid colors, classic patterns, contemporary patterns or hand-painted you’ll find the dishes that are right for you at Plum Street Pottery. 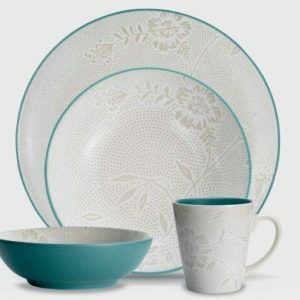 We shop for the great casual artisan dinnerware designs that will bring years of enjoyment to your tabletop. 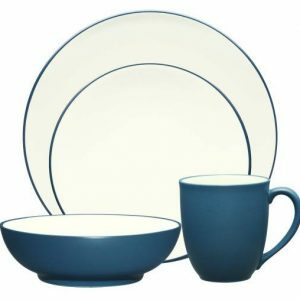 Most dinnerware sets contain a selection of dinner plates, salad/dessert plates, soup/salad bowls and mugs so decide on what you need. 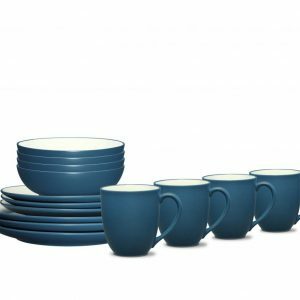 For example, a 16-piece set typically has four dinner plates, salad/dessert plates, soup bowls and mugs. 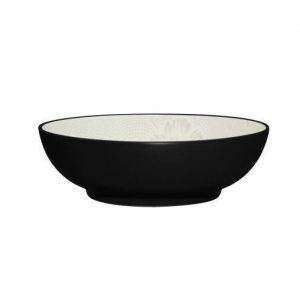 However, a 20-piece set will add four very handy small all-purpose bowls, also known as rice or fruit bowls. 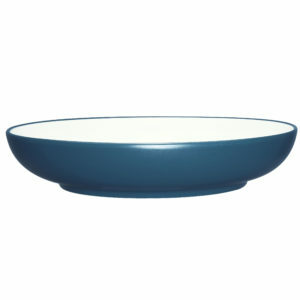 Beyond functionality, your dishes are also a design statement for you and your guests. 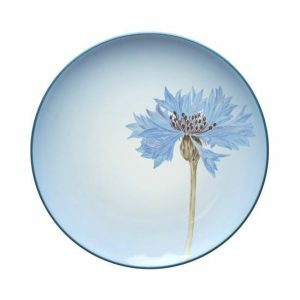 The variety is enormous from white porcelain to purple stoneware to Tunisian hand-painted earthenware and everything in between so take your time and use our easy search to browse the entire selection. A popular option is to mix and match colors and shapes. The D&V Spice by Fortessa is available in Cayenne, Cilantro, Saffron and Salt. Pick one, two or all four colors and make your own. 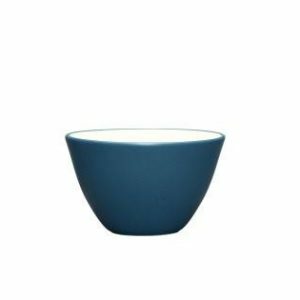 Dansk® recently introduced their new line of mix and match dish sets, The Burbs Starburst Blue, Carved Lily White and Carved Slate. Plum Street Pottery has an informative guide on Dinnerware Buying Guide to help with your decisions. 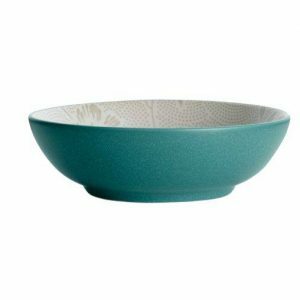 Plum Street Pottery carries reliable brands like Lenox®, Gibson, Le Souk Ceramique, DANSK®, Fortessa, Noritake®, Denby and Sango. As a result, your new casual dishes will provide you with years of enjoyment. 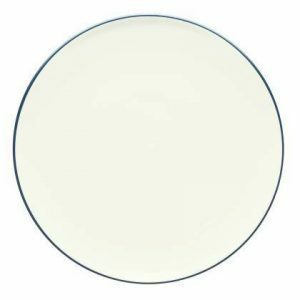 We have a complete Product Care Guide to help extend the life of your dishes. The beauty of porcelain and stoneware dinnerware is the hard non-porous glaze. 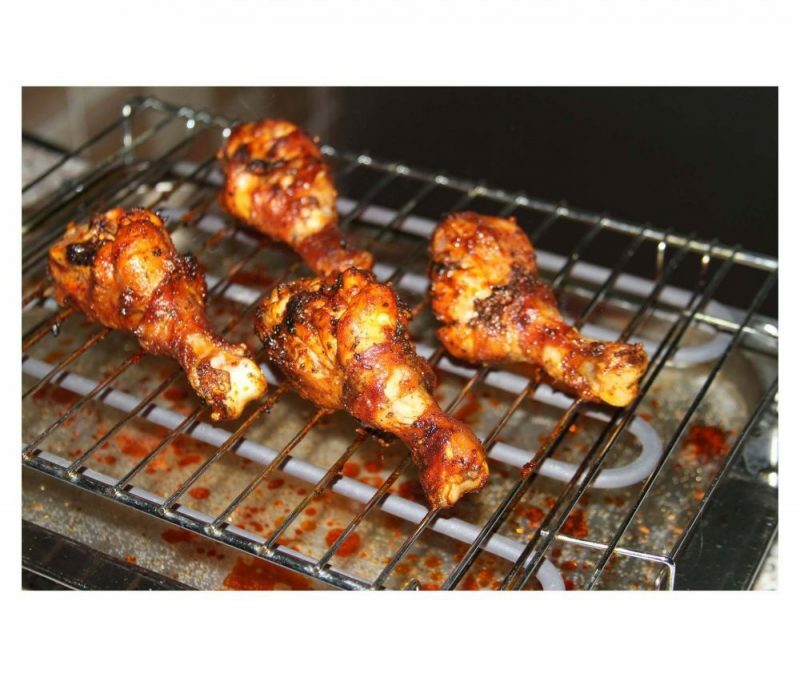 The glaze makes your dishes easy to clean and will not stain regardless of the food served on it. 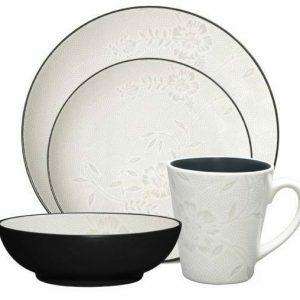 It is especially important for you know what to expect from the different materials before you purchase any dinnerware. Not all ceramics are created equal. 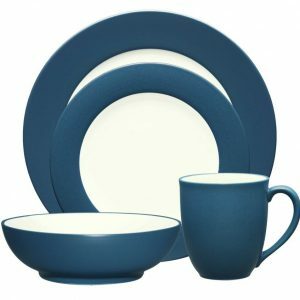 A full description of the ceramic materials, their advantages and disadvantages in Dinnerware Materials.